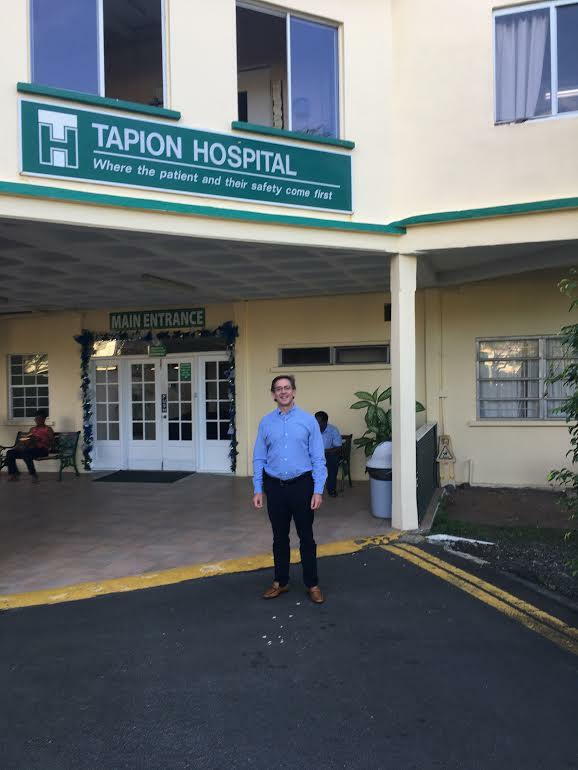 Dr. Peter Blume lectured at the Tapion hospital in St. Lucia on limb preservation. He lectured to the Saint Lucia medical and dental association and discussed the importance of saving limbs. His presentation included many facets involved in the diagnosis and treatment of diabetic foot infections and gangrene. He also discussed recent literature in reference to limb reconstruction and the newest techniques for limb preservation.